Isn’t that so amazing to get something you need or your member of the family for free? It feels good to get something for FREE that your family member would really use it. Plus, it’s time for allergy season and I shall be prepared for all of these. Another thing that I’d like to aim with my couponing is the cold medicines. Having kids of your own, makes you want to prepare for all the obstacles in life. Medicine that would help them with the pain and to calm them down. 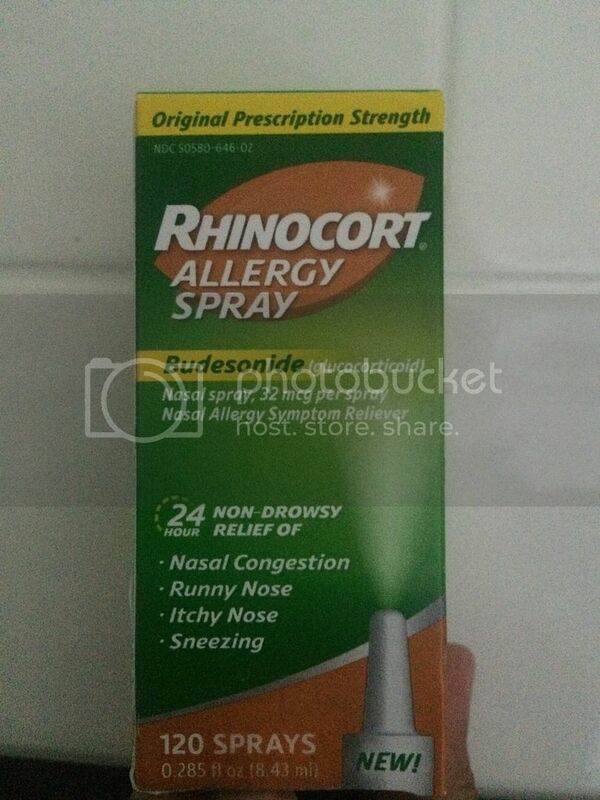 Getting a free Rhinocort Nasal Spray is one thing, after the rebate this is absolutely free. I just have to wait for 6-8 weeks to process my refund and once it is done, chi-ching!!! My money is back.